Welcome to Secret Blooms, home of Australia and New Zealand’s most exquisite artificial flowers. So exquisite, in fact, you’ll have a hard time convincing anyone they’re not real. Don’t worry, we can keep a secret. Our floral designers spend their days creating modern, unique designs for you to enjoy all year round. Table arrangements, classic bouquets, home accents, DIY floral styling kits… you name it, we’ll create it. We’re a little obsessed with artificial flowers and are committed to delivering the most beautiful flowers we can find. After all, you deserve the very best. And we’re so confident you’ll love our blooms that we’ll always stand by our money back, satisfaction guarantee. Want to know why we’re so confident? 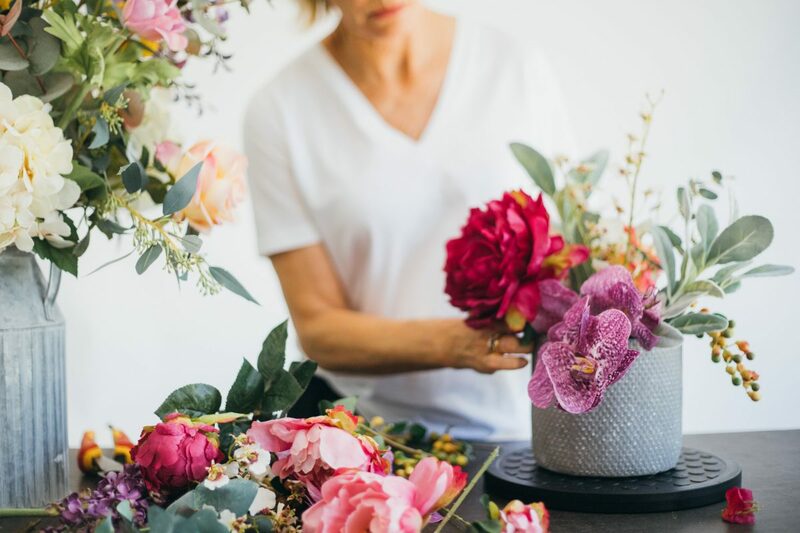 It’s no secret that Secret Blooms is rapidly earning the reputation as being Australia’s premium artificial flower design studio, renowned for our uniquely designed artificial flower arrangements, full of exquisite blooms. 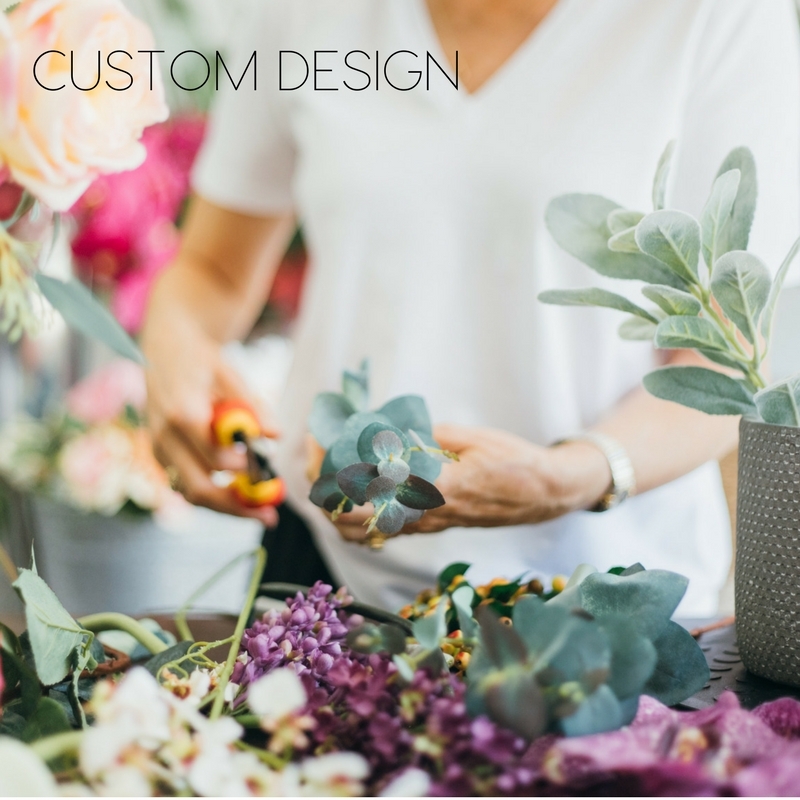 Working with a select group of suppliers, the quality of our blooms far exceeds what you’d normally find in the home interior market, and we plan to keep it this way. Our blooms are designed with the modern home and work space in mind. Our boutique carries a wide range of ready-to-display artificial flower arrangements as well as bouquets that can be arranged in a vase from your own collection. Whether it’s classy crystal or bohemian blue milk bottles, Secret Blooms can dress up or down to suit your lifestyle or occasion. But what makes our blooms so special? Prompt service. Fantastic friendly communication. Exquisite packaging. Truly appreciate the opportunity to purchase high quality flowers as gifts knowing that they will be delivered perfectly. The manufacturing process of artificial flowers has come a long way since the obviously fake, dull coloured dust traps of yesteryear. Blooms are now incredibly lifelike as a result of new materials and colour application techniques. More importantly, we’ve searched long and hard to find the very best for you – just one of each flower variety – so you can know with absolute certainty that your blooms will be breathtaking, every time. Whether you’re gifting yourself or giving our faux blooms to someone (else) special, we want the experience to be as exciting and indulgent as if they arrived fresh from a florist. 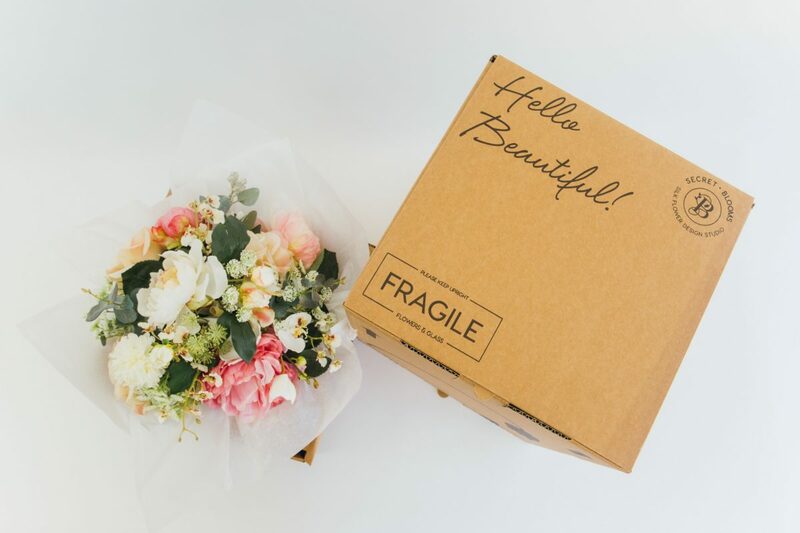 To achieve this, we custom designed our packaging to be as beautiful – and functional – as its contents, meaning your blooms will arrive safe and stylish. Our Blooms aren’t intended to replace mother nature herself but rather fill a void where time, cost, space or natural light are challenges. We’ve designed a number of our bouquets and accent items in such a way that enables you to change their appearance for a fresh look at any time – giving you versatility, function and style. You can even add some foliage or fresh flowers from your garden to give your arrangement a fresh twist every week. 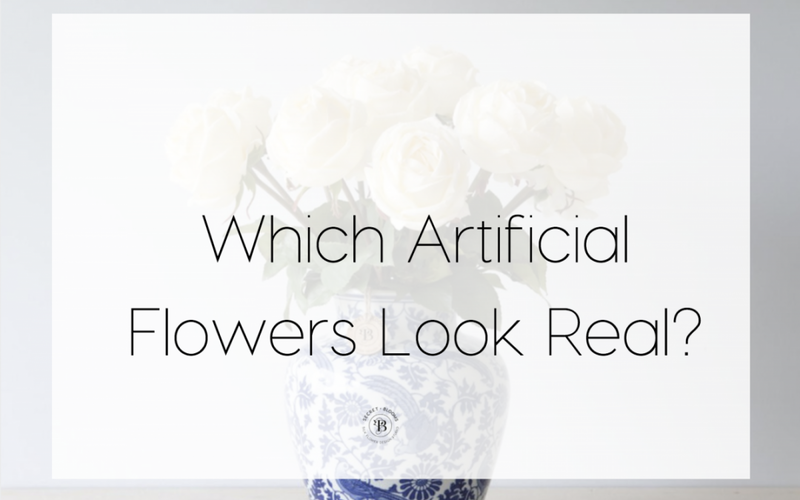 Which Artificial Flowers Look Real? How real can an artificial flower arrangement look? Which artificial flowers look the most realistic? The answer to these questions depends upon several factors. 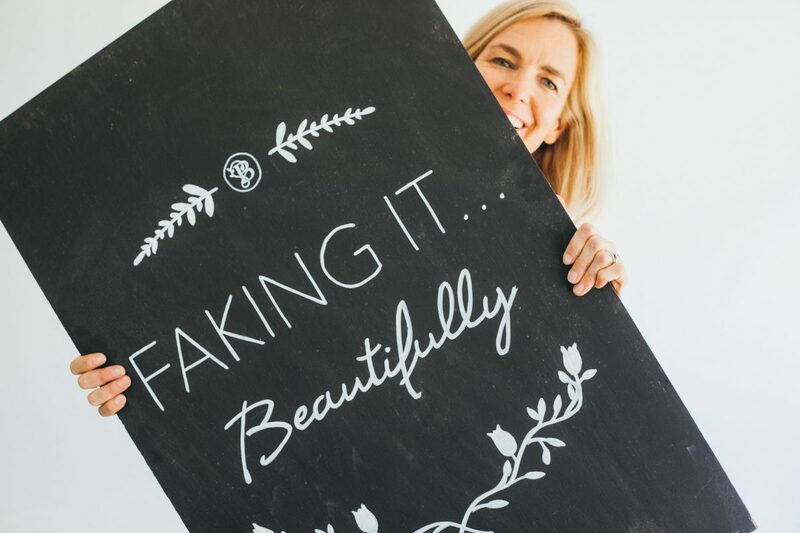 We have previously dispelled 5 Fake Flower Myths and hopefully persuaded you to give artificial a try, now we are going to show you how to choose faux blooms that are guaranteed to fool everyone! The right colours will make a high quality faux flower look even more realistic – just like you plucked it straight from the garden! Classic, natural colours are always a hit when it comes to artificial flowers because they make the blooms look that much more believable. A great example of a colour combo that never fails to impress is green and white. These colours are found throughout nature, so when you see a faux floral arrangement that features these hues, you don’t think twice about its authenticity. On the other hand, choosing colours like hot pink or black are likely to make your flowers look obviously fake. Just remember: if it isn’t in nature, it shouldn’t be in your faux bouquet either. Choosing flowers that display colours true to nature is a great tip, it’s also a good idea to look for petals that are tonal rather than flat. The flatter the colour, the more artificial the faux bloom will look. Purchasing from the right designers will ensure that the colours are hand-painted, using precision and attention to detail. You will notice subtleties in the design, and perhaps even some imperfections that all make a fake bloom look real. Now you know that choosing the right colours and the right designer will make your artificial Blooms look real, let’s now take a look at the types of artificial flowers because some look more realistic than others. 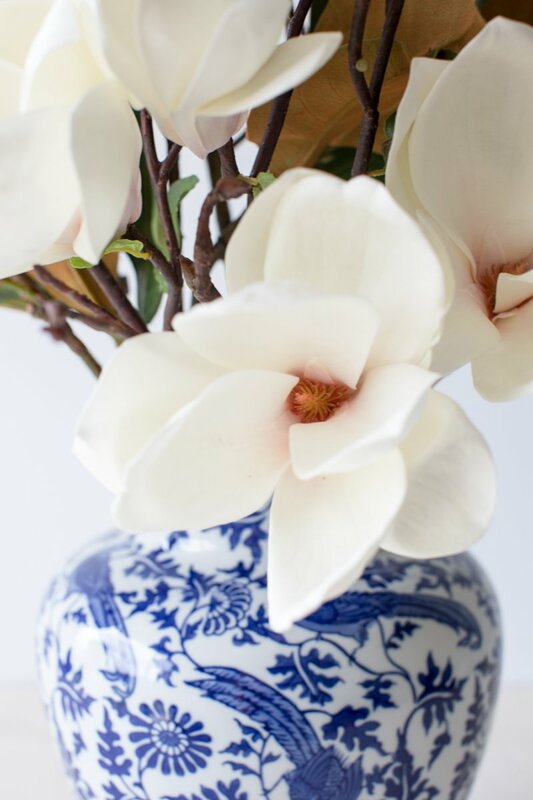 Native flowers, such as roses and magnolia, are extremely popular choices because they are so realistic. This is thanks to the fabrics used and the techniques employed to create these beautiful blooms. They look so incredibly lifelike because they are made with materials that mimic the velvety petals that these flowers naturally have. You might even find your friends sniffing them because they will look so real. Now that’s a sign that you have a great faux flower! To ensure your arrangement looks absolutely convincing, you do not have to limit yourself to artificial flowers, why not add artificial foliage too? A bouquet that contains foliage will be fuller and more natural looking than one that only contains blooms. Plus, the added pop of green will contrast perfectly with the colourful flowers in any display. Not sure about adding faux foliage? Not a problem, choose your artificial flowers and then enhance their beauty by adding fresh foliage from your garden. This will really trick even the most trained eye because the foliage will obviously be real, but the highest quality faux blooms will blend in perfectly and look just as natural! If you want the most realistic faux flowers you will not find them at a local arts and crafts store, sorry! 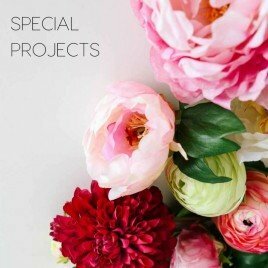 But by working with expert faux floral designers like us, you can leave all of the hard work in our hands. We source the highest quality Blooms that look clean and natural and have the same eye-catching appeal that comes with fresh flowers. And we promise we will keep your Secret. Not sure where to start with choosing your blooms? 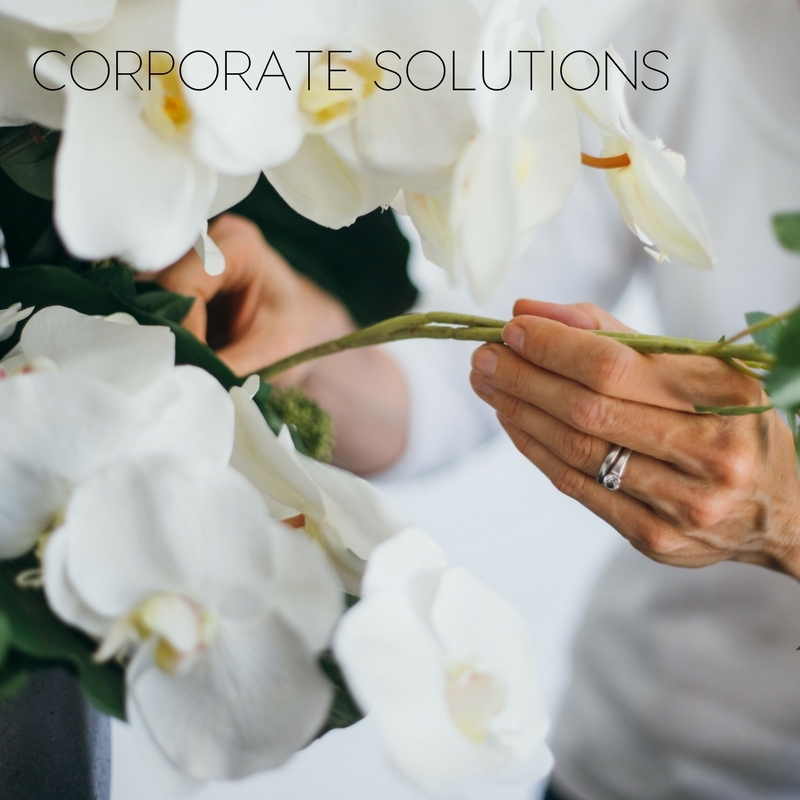 Take a look at some of our arrangements and if you need further guidance or have any questions get in touch by emailing us hello@secretblooms.com.au we’d love to hear from you!